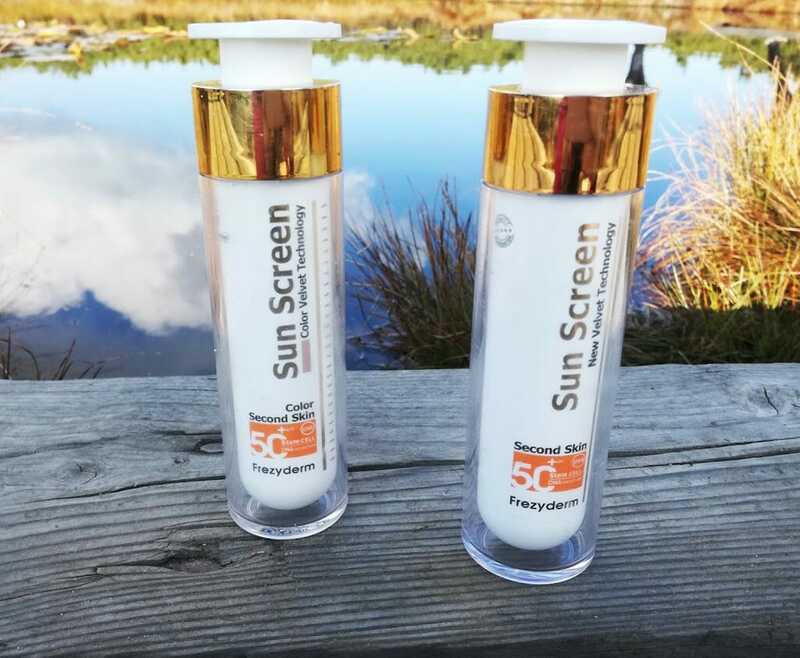 Continue reading "2018 Favourites: Skin and Hair care"
Frezyderm – a miracle or a hoax? November 16, 2018 January 16, 2019 | by Just Ajda | 2 Comments on Frezyderm – a miracle or a hoax? Continue reading "Frezyderm – a miracle or a hoax?"